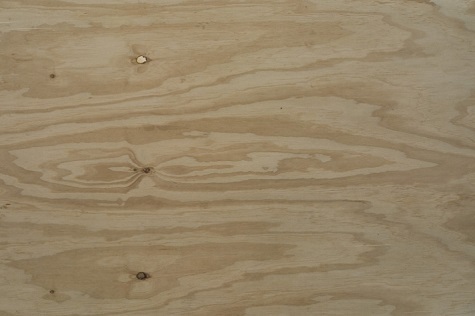 Used mainly in load bearing applications, structural Plywood is manufactured to AS/NZS 2269 specification. It has type‘A’ Bond Phenol Formaldehyde glue with E0 Formaldehyde emissions. It is typically stress graded to F11 or F14 and is available in thicknesses from 7 to 25mm. Sheet sizes are 2400/2700 x 1200 in CD and DD and can be ACQ or LOSP treated. Structural Plywood is the most widely used of all plywoods in Australia for a variety of building applications.